The eggs have been dyed, hidden, and rolled or gathered. The Easter baskets have been stocked, hidden, found and dismantled. Everyone is (finally) in their Easter finery. Photos have been taken. The family is together…and everyone’s hungry. If the thought of hosting your family’s Easter meal makes you want to hide alongside the eggs out in the backyard or behind the couch, here is a list of restaurants in Lake County that will happily prepare a memorable brunch for the occasion. 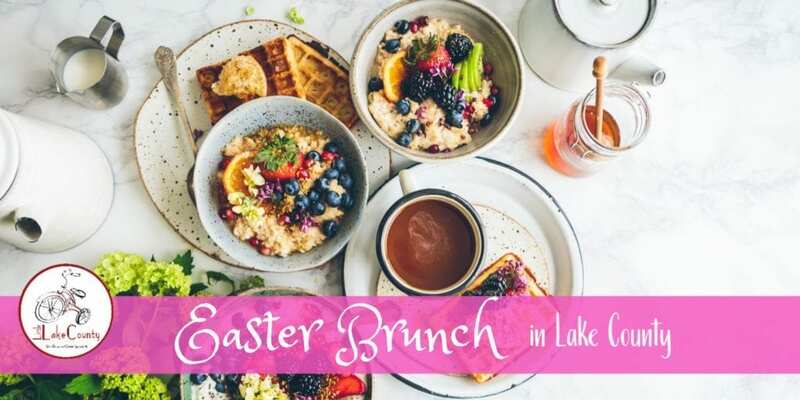 Take hosting off your to-do list with one of these restaurants in Lake County that will host Easter brunch for the whole family, you never know a bunny might even show up! Unless otherwise stated all events are Sunday, April 21, 2019. Please call ahead to make reservations, Little Lake County is not responsible for long lines or missed meals. Please note: these are not Breakfast with the Bunny events but rather sit down meals on Easter Sunday, though some may have the bunny present. For Bunny Brunches please see our Guide to Lake County Easter Events or Where to Dine with the Easter Bunny. Seatings from 9:00 a.m. – 2:00 p.m. Cost: Adults: $27.00; Kids age 12 and younger: $13.00; children age three and younger: FREE. Enjoy brunch with the Easter Bunny that includes a special buffet table for children, yogurt parfaits, a charcuterie bar, a waffle bar, sandwiches and wraps, freshly baked goods, a lox and bagel bar, and more. Adult meals include a complimentary mimosa. Call or email info@Lindyslanding.com to reserve your spot. Brunch served from 10:00 a.m. – 2:00 p.m. Cost: Adults: $23.95; children ages 5 – 12: $13.95; children four and younger: FREE. Touted as “one of the best and most affordable brunch spots in Lake County,” the menu includes eggs, omelettes, corned beef hash, biscuits and gravy, french toast, carved ham, brisket, tortellini, smoked trout, shrimp cocktail, a pizza and slider station, macaroni and cheese, fresh fruits, funnel cake fries, homemade beignets, and more. Brunch seatings at 10:00 a.m., 12:30 p.m. and 3:00 p.m. Cost:Adults: $33.95; children ages 10 and younger: $14.95. Bring the kids for a terrific Easter brunch and a visit with the Easter Bunny. Brunch includes traditional egg dishes, a carving station, meats, seafood, vegetables, macaroni and cheese, fruits, salads, cinnamon rolls, and desserts. 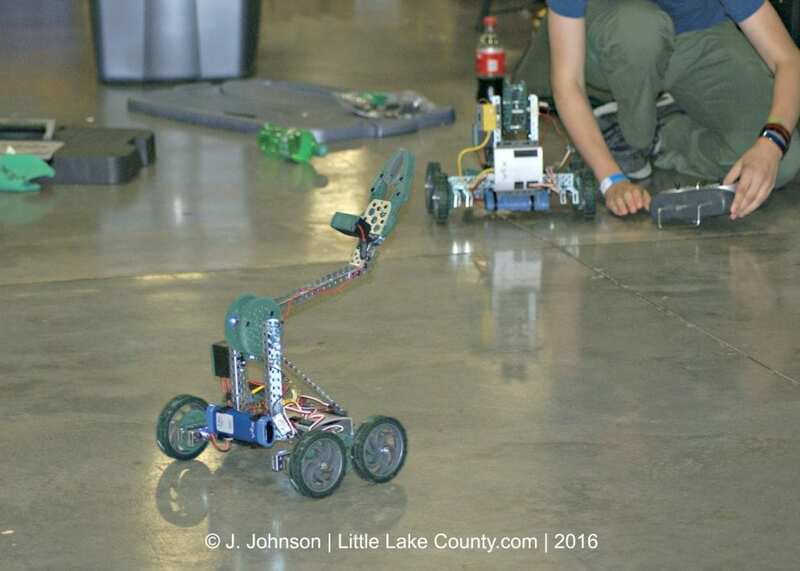 Cost: Adults: $28; children ages 4 – 12: $12.00; children four and younger: FREE. Whet your appetite with pastries, an omelet and scramble station, homemade corned beef hash, breakfast potatoes, a carving station, lemon garlic roasted chicken, chicken Florentine soup, chicken fingers and mac ‘n cheese bites, and a dessert table. 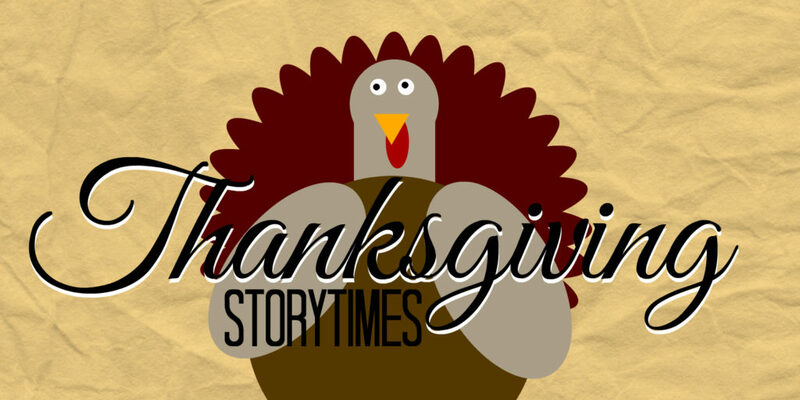 Seatings are at 10:00 a.m., 12:00 p.m. and 2:00 p.m. Cost: Adults: $26.95; children ages 2 – 12: $10.95; children age 23 months and younger: FREE. Don’t miss this Lambs Farm tradition! Their elegant buffet features freshly carved meats, breakfast classics, fresh fruit and vegetables, and a dessert table with treats from our bakery. Brunch from 10:00 a.m. – 1:30 p.m. Cost: Adults: $42.00; children age 4-12: $18.00; children younger than three eat for FREE. Children will enjoy a visit from the Easter Bunny and adults receive a complimentary glass of champagne in addition to the opulent brunch buffet. Dine on prime rib, leg of lamb, ham off-the-bone, salmon, chicken breast, beef bourguignon, roast turkey breast, and pasta. Or choose from the many breakfast items on the buffet, or gourmet cheese, oysters, a salad bar, and a selection of French, Italian and Viennese miniature pastries. Brunch from 9:00 a.m. – 3:00 p.m. Cost: Adults 12 and older $36.95, Children 6-11 $16.95, Children 3-5 $6.95, 3 and younger are free. There will be three egg hunts through the day with the Easter Bunny at 10:00 a.m., 12:00 & 2:00 p.m. Must have brunch reservations to participate in the egg hunt. The family will truly enjoy this magnificent selection of breakfast items including eggs Benedict, Lyonnaise potatoes, a waffle and omelet station, meats, oysters, mussels, salmon, shrimp, cheeses, a hot carving station, and plenty of pastries and desserts. Seatings at 10:00, 10:30, 11:00 a.m. and 1:00, 1:30, and 2:00 p.m. This amazing brunch buffet is served in the Marriott Lincolnshire Resort’s Grand Marquee Pavilion that overlooks 175 acres of natural wooded area. Included in the buffet are hot entrees, seafood, breakfast items, an omelet and waffle station, a children’s entree table, salads, sweets, and beverages–including champagne and mimosas. The Easter Bunny will be in attendance, and an egg hunt is planned for guests with reservations. Seatings at 9:00 a.m., 10:00 a.m., 12:00p.m., 1:00 p.m. Adults: $38 (members)/$43 (non-members); Children ages 3 – 12: $27 (members)/$3 (non-members); children age two and younger: FREE. Price includes parking, taxes, and gratuity. Celebrate spring and enjoy a festive Easter brunch at the Garden in Nichols Hall at the Regenstein Center. Bring a basket and hop to the Krasberg Rose Garden after brunch, and join in the Easter egg hunt before taking a stroll to explore the vibrant colors and spring blooms. Easter brunch buffet includes an endless spread of Easter favorites from carved prime rib, fresh seafood, waffles, made-to-order omelets, salad bar, delectable desserts and more! Plus, the Easter bunny will be joining for photo opportunities and to celebrate the special holiday. Seatings from 9:30 a.m. to 3:30 p.m. Cost: Adults $28.95, Children 10 and younger $12.95, children 3 and younger are free. Brunch features live piano music, omelet station, waffle station, meat carving station, champagne fountains, a sweets table and more. Reservations are recommended. Brunch served from 10:00 a.m. – 3:00 p.m. Kids Eat free with the purchase of an adult meal and drink. Seatings at 9:00 a.m., 11:00 a.m., and 1:00 p.m. The event features Photo-op with the Easter bunny, breakfast buffet, kids table, and dessert table. Enjoy many of the traditional Easter delicacies from around the world at this popular Easter brunch. Reservations are strongly recommended. Where will you be enjoying Easter Brunch this year?